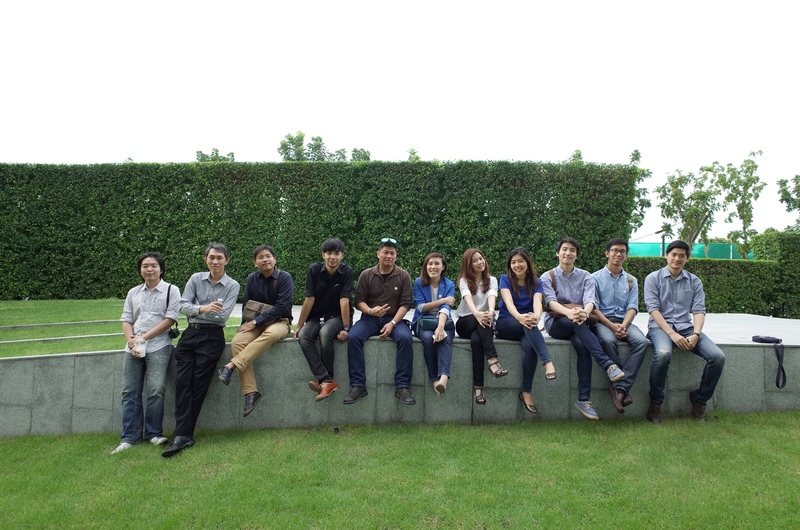 Friday the 21st, Steven J Leach Architect team left those works behind, cleared their thoughts and explored the arts and design at Thai PBS Headquarter and MOCA, Museum of Contemporary Art. 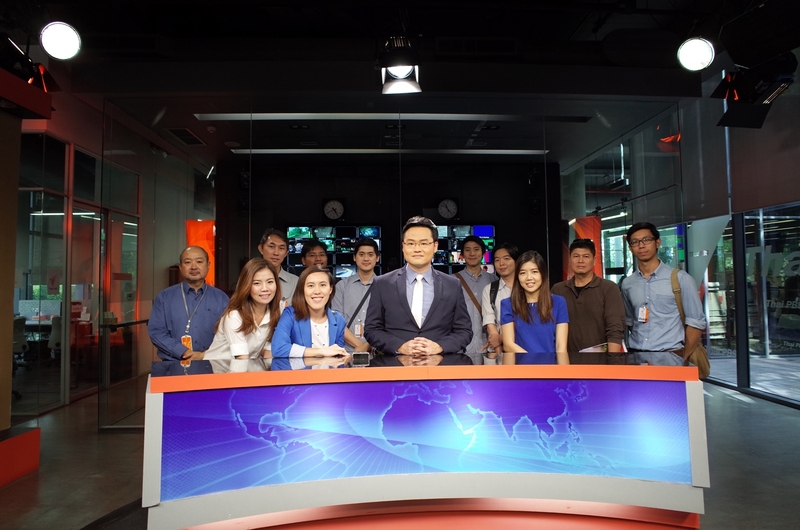 We were given a good opportunity by Thai PBS giving us a lecture on Architectural Design of TPBS building. Walking around the areas, we are able to absorb the ideas of how the building components, access, open space and landscape were created. 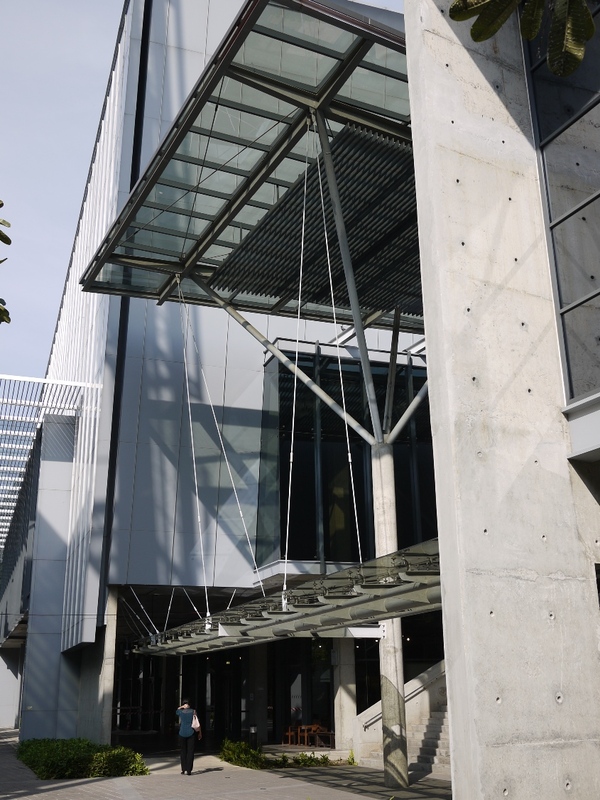 In the afternoon, we also went to MOCA to practice the right side of our brain systems. 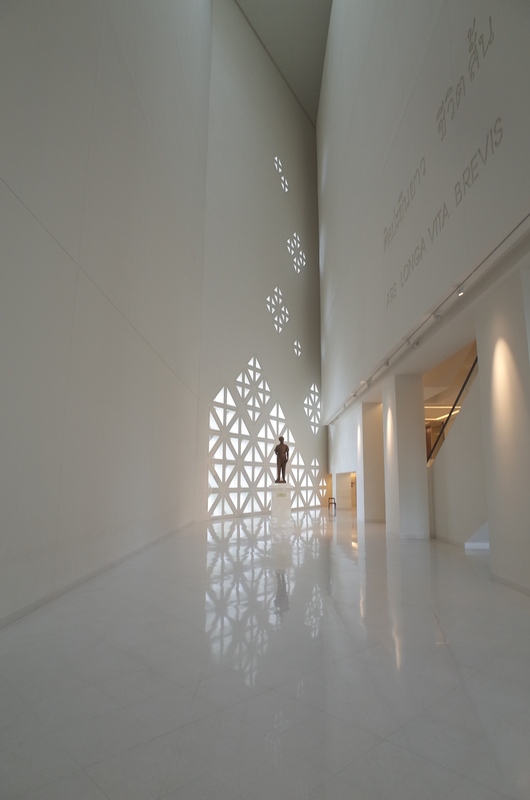 The serenity and power of arts would somehow affect our architects in having their designs inspired and creative!